The 2016 Honda CR-Z was without any doubt a vehicle well ahead of its time when it first landed here as a hybrid compact sports coupe. That's because before the current CR-Z came along, hybrid technology was seen by many as simply a more fuel-efficient alternative to traditional gasoline-powered vehicles, and a more practical solution than all-electric cars. Now that formula one race cars are hybrids, people are starting to understand why a hybrid sports car is a viable altertnative to a more traditional gas one. 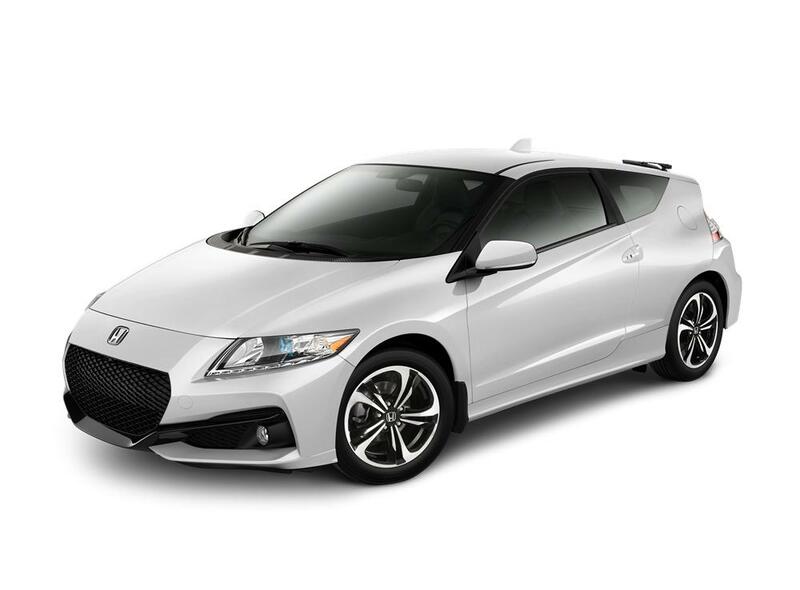 The 2016 Honda CR-Z features a number of subtle enhancements both inside and on the outside for this year. Standard equipment for all versions of the car now includes push-button keyless start and a touchscreen infotainment interface, while a new blind-spot monitoring system is available for higher trim levels. Although the sleek, sporty looks of the 2016 Honda CR-Z are very eye-catching, the headline feature is always going to be the hybrid powertrain. The system is made up of a 1.5-liter inline-four gasoline engine and a 15-kw (20-horsepower) electric motor sitting between the engine and the transmission. Total system output is therefore rated at some 130 horsepower, and models equipped with six-speed manual transmission deliver 140 lb.-ft. of available torque. If an affordable hybrid sports coupe isn't unusual enough at the moment on its own, try coming up with a list of all the hybrid production vehicles currently on sale around the globe that have the option of a manual transmission. It's not going to be a list that sees your pen running out of ink, that's for sure. To be honest, the current CR-Z is actually only hybrid out there with an available stick shift at all. There are three different trim levels of the CR-Z to select from, which are the base CR-Z, the EX, and EX-L with Navigation at the top of the range. Not only is the unique six-speed manual transmission an available option, it's even available with all three trim levels of the sporty Honda. Standard equipment on all versions of the car now includes: an electronic park brake, keyless ignition, and an entertainment system with 7.0-inch touchscreen, keyless entry, automatic climate control, a rearview camera, a six-speaker CD audio system with steering-wheel controls and USB connectivity.